Thanks to everyone who’s given Google Photos a whirl! 2. You’re all foodies… or at least you want people to think you are. Note: Search for “pizza” on an empty stomach at your own risk. 3. Let the good times roll. Try searching “Halloween” (“pumpkins” and “costumes,” too) for a seasonal trip down memory lane. 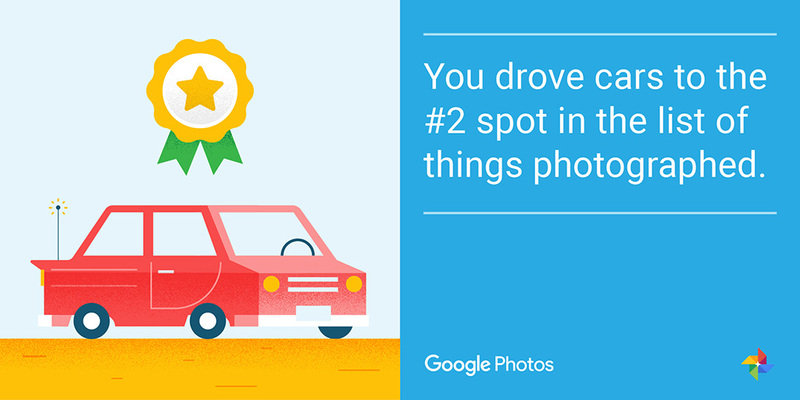 We can’t make your dog Internet-famous, but we can help you find the photo that will get them there. Try searching for breeds of dogs, from French bulldogs to Great Danes. Search for car types (truck, sedan, convertible) to find it fast. Sweet! We’d recognize the Eiffel Tower anywhere. No, really: we’ll add it to your Places even without a geotag. Baguette not included. 7. You really aren’t sick of baby photos. Pro tip: in the U.S., you can even add a private name label with their nicknames to find pictures of your favorite little ones fast. 9. You need some space. 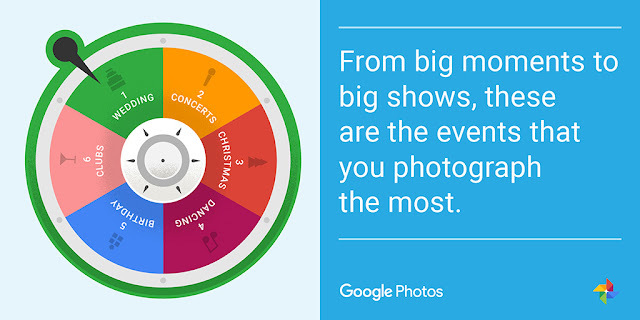 You can safely delete backed-up photos and videos from your device, and still access them using Google Photos. 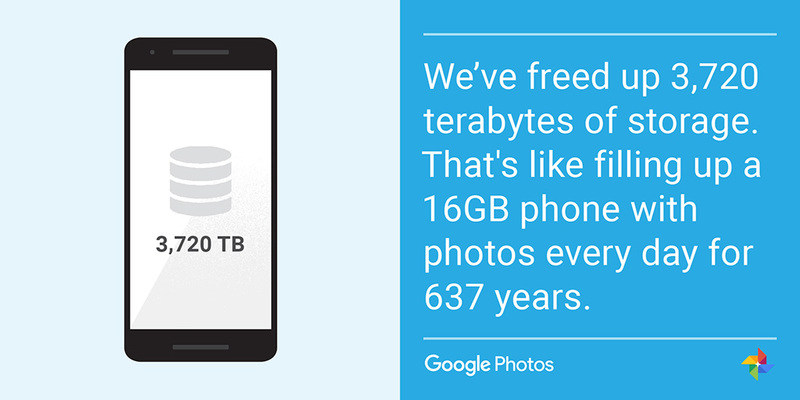 Never run out of space on your phone again! 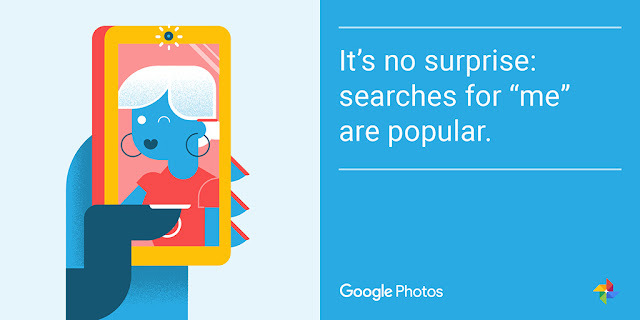 Searching for “selfie” works, too, the next time you need a dose of self-confidence. 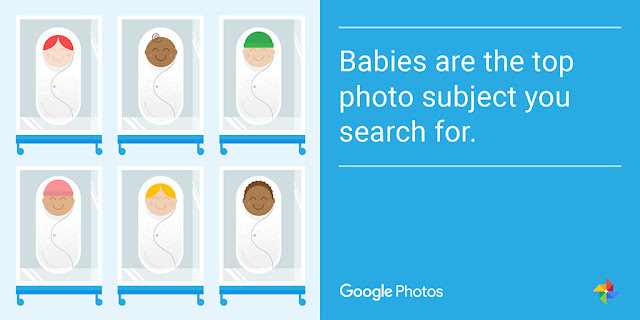 Google Photos has crossed more than 100 million monthly active users—and to celebrate, we’ve collected a few factoids we’ve discovered about people and the things we photograph, along with a few tips. There’s nothing like reminiscing over family albums, capturing that perfect sunset pic, or finding the throwbackiest of throwbacks for #TBT. 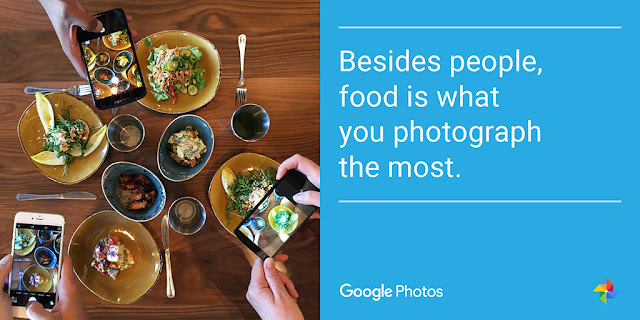 When we launched Google Photos in May, we wanted to make all these experiences even better—with unlimited high quality storage so you never need to worry about where to store your snapshots, automatic organization and great search so you can quickly find the photo you’re looking for, and easy sharing so you can send any photo to anyone with just a link. Five months later, we’ve crossed more than 100 million monthly active users—and to celebrate, we’ve collected a few factoids we’ve discovered about people and the things we photograph, along with a few tips. 1. One hundred million of you are using Google Photos.